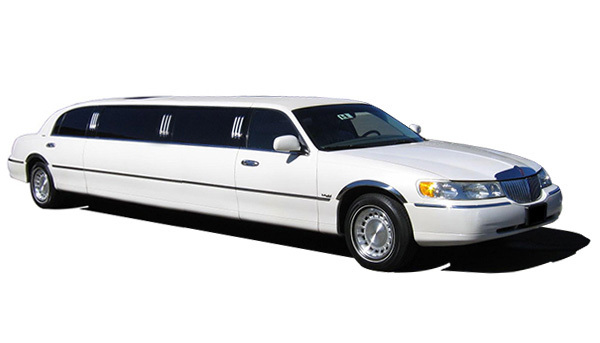 Nite Life limo has one of the largest limousine fleets in Montreal. 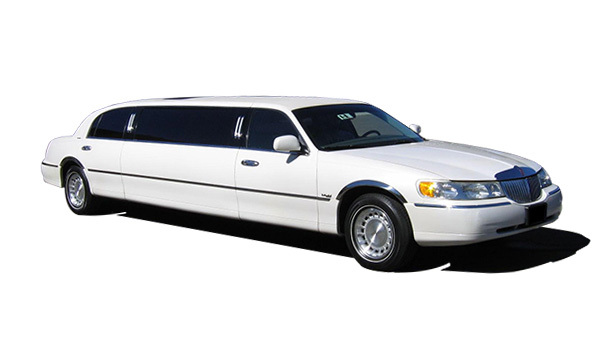 All our limousines and well maintained, clean with all the amenities you’d expect. Our drivers are courteous, prompt and professional. 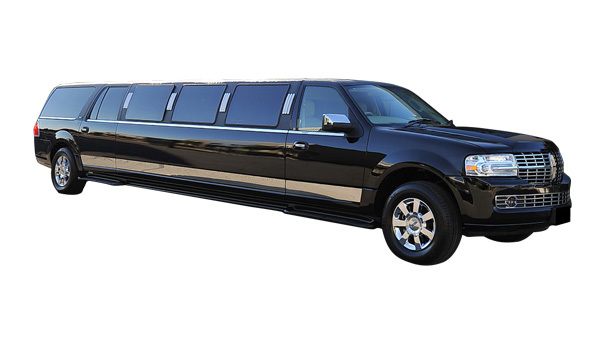 Let us help you manage all your travel arrangements so you can celebrate your special occasion in comfort and style! 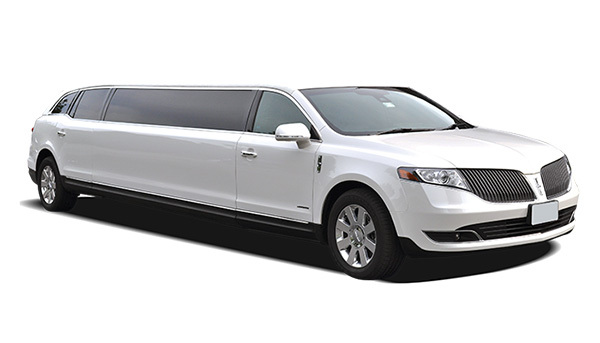 Nite Life Limo offers the best rates and selection on Montreal Limousines. Select from a variety of limos, town cars, and SUVs in Montreal. Our local Montreal limousine service can handle all of your requests with the most competitive rates in town. 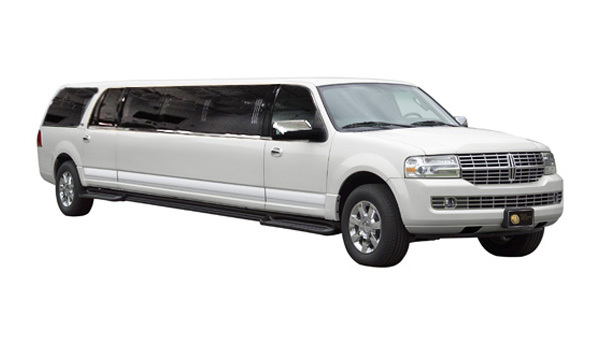 Montreal Wedding Limousine Rentals, Graduation Limo Rentals, Party Limos, Airport Limousine pickup services. Copyright 2019 Nite Life Limo, All Right Reserved. Solution by Lee Graphics.